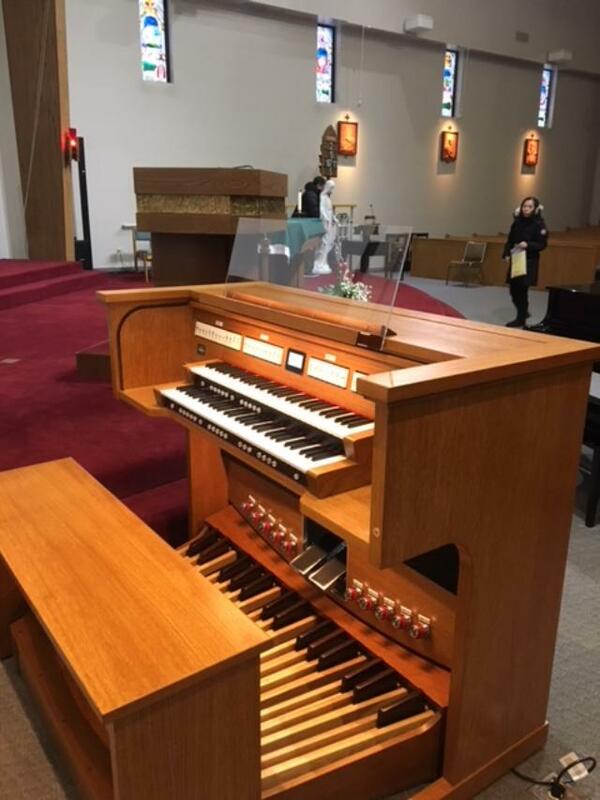 2019 is off to a great start with the installation of THREE new RODGERS INSPIRE Organs in our market area. Congratulations to our new owners in West Allis, Milwaukee, and Des Plaines. 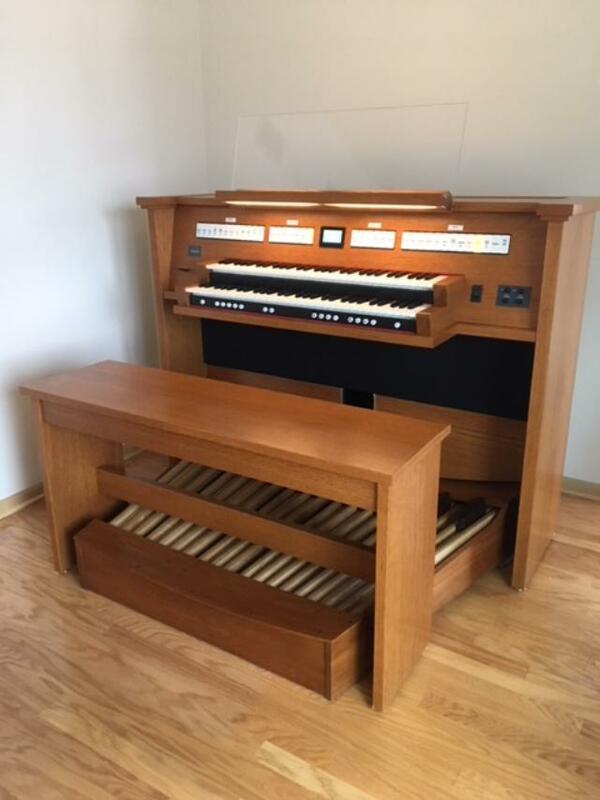 Musicians are finally discovering how amazing it is to be able to “mix & match” sounds from FIVE different organ types to achieve amazing and unlimited musical combinations. One client was fascinated to recently learn that you can switch from French Celestes to American celestes while playing or even listening to a sequence. Other clients were amazed that Rodgers could do this since no other builder they were looking at had this capability. 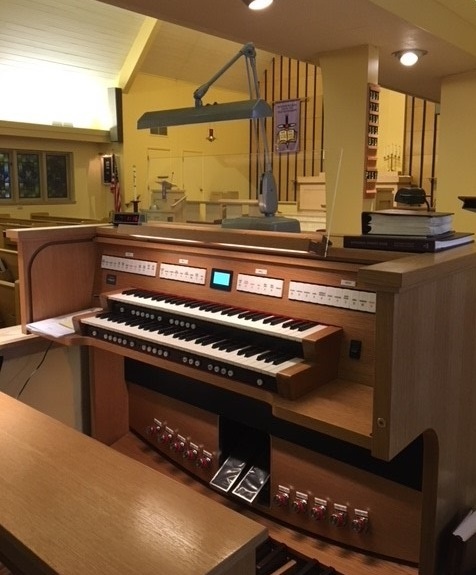 The organist at the middle church (below) has a competitive brand in his home — he has said MANY times that “the INSPIRE ORGANS have changed (his) opinion about Rodgers.” Come to our showroom to see why this is the case! !